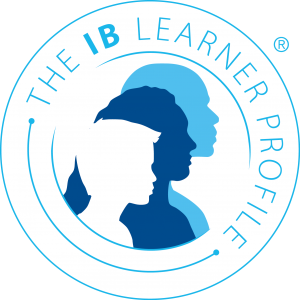 The IB learner profile lies at the heart of IB education. It represents 10 attributes valued by IB World Schools. We believe these attributes, and others like them, can help individuals and groups become responsible members of local, national and global communities. Knowledgable We develop and use conceptual understanding, exploring knowledge across a range of disciplines. We engage with issues and ideas that have local and global significance. Open minded We critically appreciate our own cultures and personal histories, as well as the values and traditions of others. We seek and evaluate a range of points of view, and we are willing to grow from the experience. Balanced We understand the importance of balancing different aspects of our lives-intellectual, physical, and emotional-to achieve well-being for ourselves and others. We recognize our interdependence with other people and with the world in which we live.